Hello lovely readers, welcome back! 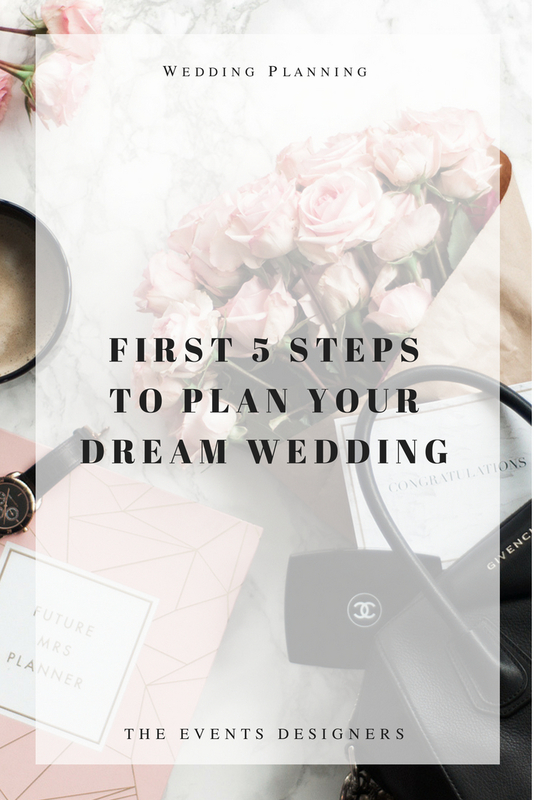 We are so excited to share our first 5 stages of wedding planning with you today. So, I guess I should start by saying huge congratulations on your engagement! 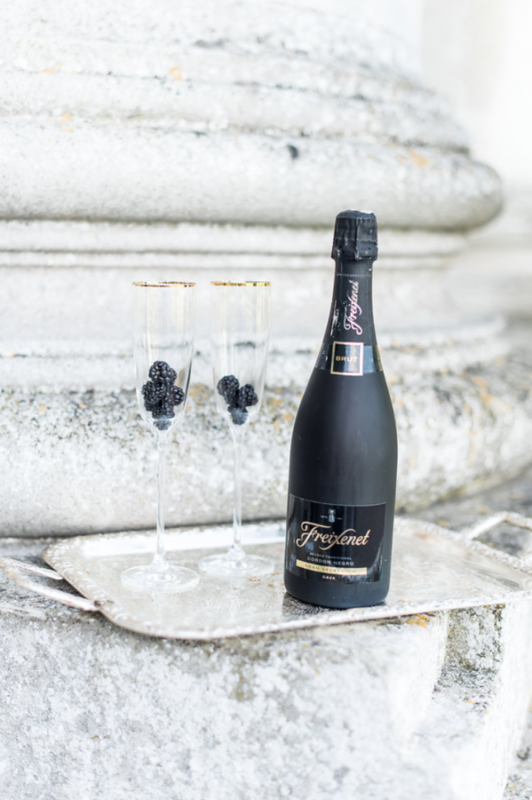 It is such an exciting time and hopefully you are celebrating in style with lots of bubbly. Celebrate this time just the two of you as being newly engaged is a truly magical moment in life! Enjoy the here and now, because you will never get this time back again! 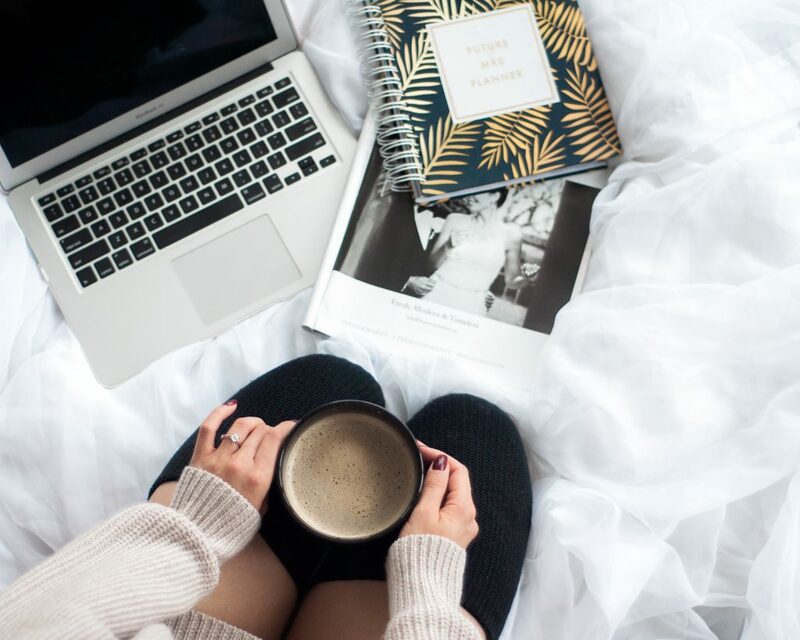 Relive your engagement story over and over again because this moment will soon pass and next thing you know you’ll be sky deep in wedding admin, moodboards, magazines and pinning like crazy on Pinterest. The start of the wedding planning process can become a very stressful and overwhelming time. You might be asking what are the first steps? What should I do first? 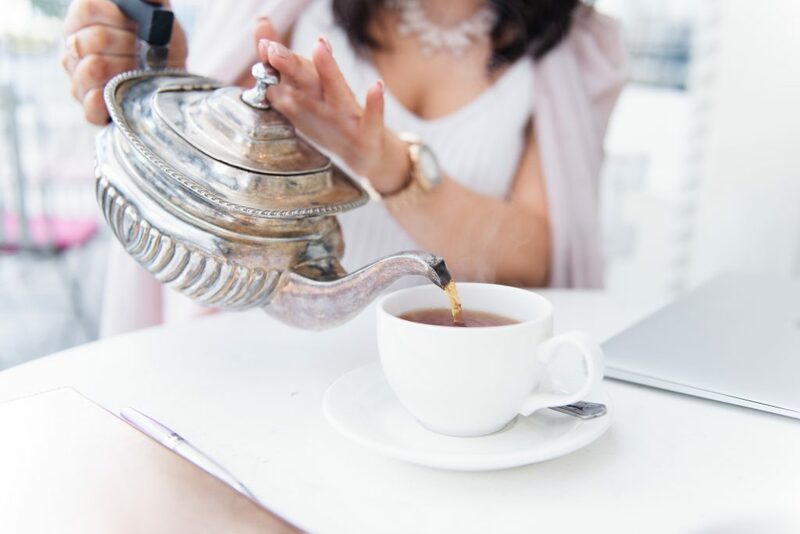 Or perhaps you are 10 steps ahead and already thinking about inviting everyone… Hold that thought, grab a cuppa and take a read first steps to planning your wedding! Ok, first things first, the dreaded Guestlist. 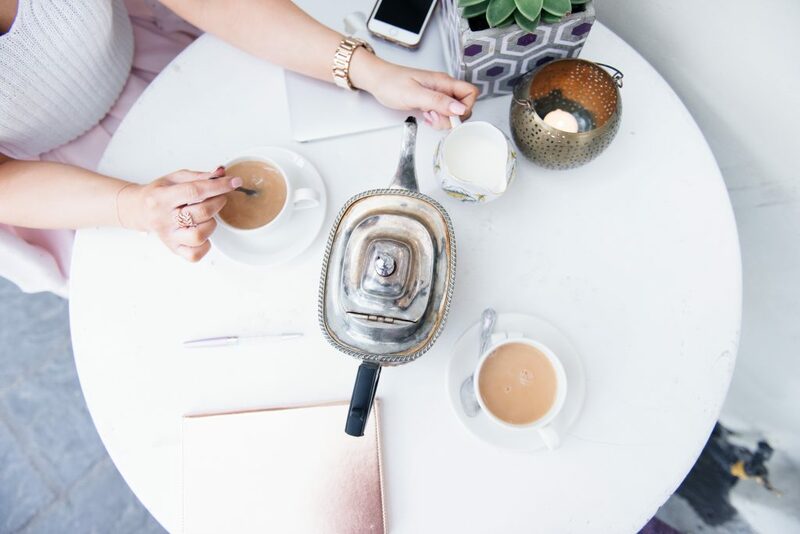 Knowing the size of your wedding guest list is so important as without you won’t know which venues can host your wedding and number of guests or where to allocate your budget (yes, we will get to that soon!). Start to create a draft and be really selective of who you want to celebrate this moment with you. We truly believe in listening to your gut, always remember this is your wedding. You can create different elements to the Guestlist such as family, mutual friends, must have family and friends. Decide if you would like to invite any evening guests and start brainstorming this list. We typically advise that 8-10% of your wedding guests will decline due to other commitments. 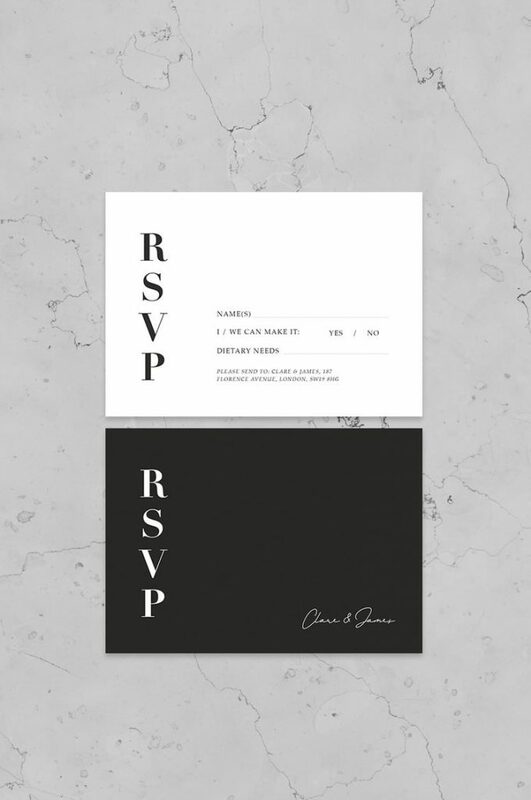 Create a secondary list of guests to invite so you are prepared when you receive the RSVPs. The most important task is confirming and sticking to your budget. It is critical to know the top end of the budget so you can decide what kind of wedding is available within the budget available. We always advise our couples to factor in a contingency of 10%. You may also need to have a serious conversation with family members if any contributions are expected. Decide when you would like to marry. The wedding season starts in April and ends in September which means the majority of weddings take place during this months. This means that good wedding suppliers get booked up very quickly, sometimes years in advance especially Wedding Planners, Photographers, Videographers and Caterers. 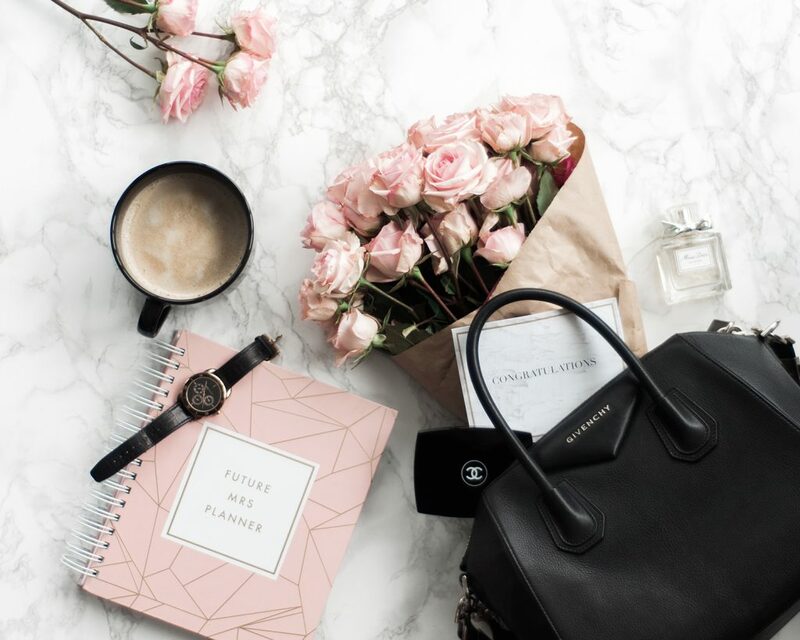 Decide when is the best time for you both, do you have any big work commitments due or around a certain time of the year that you may need to consider? Another timing element to consider is how much time can you both allocate to wedding planning? Do you have hours upon hours available, because try me you will need this! In the U.K it takes on average 250 hours to plan a wedding, that’s nearly the equivalent of another Full-Time job – especially if you are planning to have a short engagement. Now this is where the fun commences. You might already know your dream wedding venue, so you are ready to send a few enquiries to confirm availability. 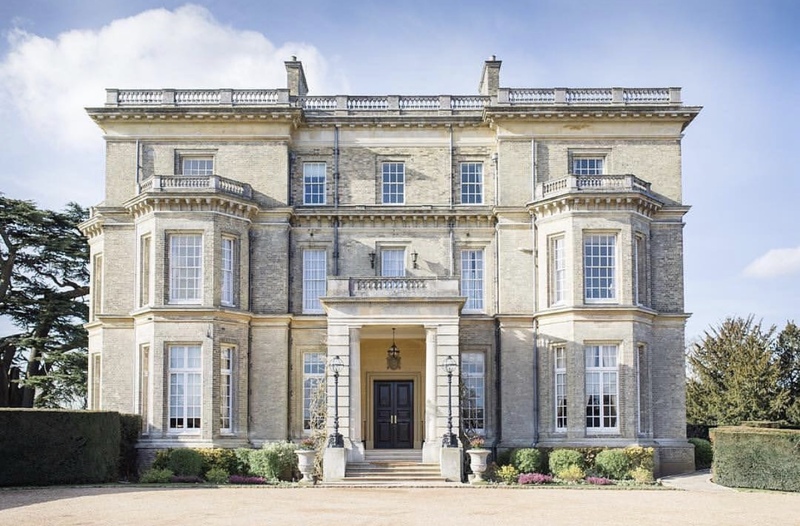 Some venues can be booked up to 3-years in advance, so if you have your heart set on a dream wedding venue you may need to be more flexible with the timing and date of your wedding. Are you happy to wait 2 years for your dream date or do you want to say I Do sooner? Work out what’s more important. Wedding professionals such as Wedding Planners know the market very well and can save a significant amount of time and heartache in searching for your dream wedding venue. It might be worth considering the different options. It’s time to have a serious conversation and confirm how much resource and time you have available for planning your dream wedding. If it feels the impossible, then it might be worth looking into the services of a Wedding Planner. An experienced wedding planner will help save your hours upon hours, guide you through the wedding planning process and offer help and support where needed. Wedding Planners offer a range of services from Full Wedding Planning, Partial Wedding Planning & Design and Wedding Management also known as On-The-Day-Coordination. You might want to plan some elements of your wedding but no others, then a Partial Package would be a great alternative. The Events Designers have been lucky enough to support and guide couples through the wedding planning process over the years and love bringing wedding dreams and visions to reality. We ensure the wedding planning process is enjoyable and a happy time full of celebrations, after all what’s the point in amazing day if the journey has been miserable! We truly believe it’s about the whole experience. If you feel you need the support of a Wedding Planning you can check out our wedding planning services here. Join us next month for the next instalment of how to plan your dream wedding!